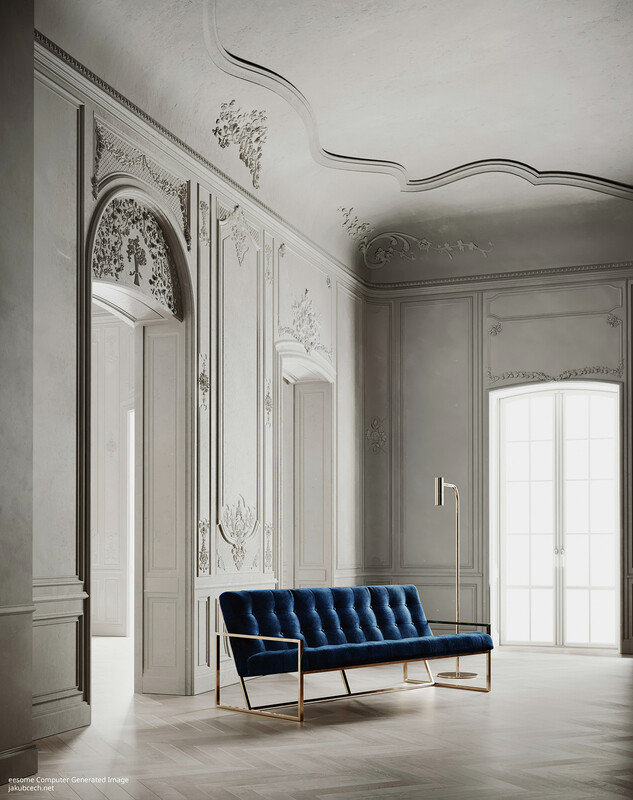 When it comes to buying luxury accessories – I’m not going to lie – I’m seriously picky. I’ll mull over a big purchase for months before pulling the trigger. So, a couple of months back, I was over the moon to get the opportunity to hear about and to meet Scottish luxury bad designer Sarah Haran. 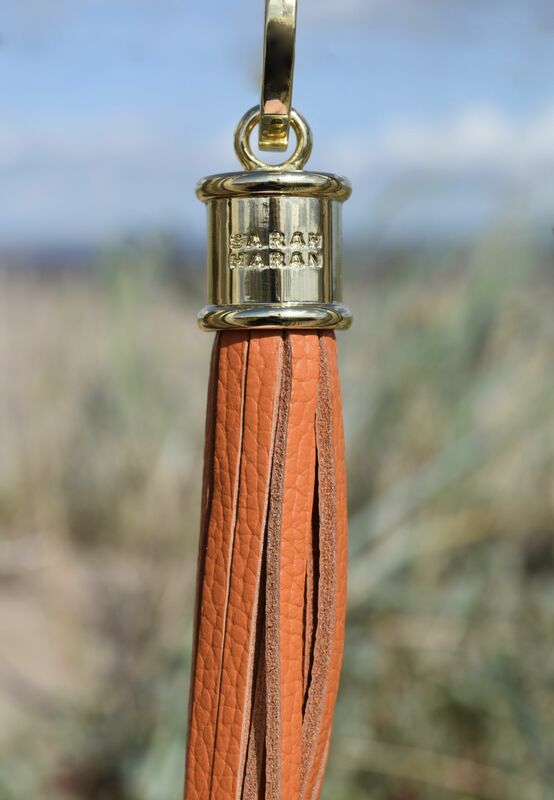 A former tech COO, Sarah Haran knows the needs of a modern working working, and the result is a line of accessories which are easy to wear, made of incredibly high quality leathers, can fit everything you need for a busy work schedule, and most importantly look incredible. With handbags which can fit a laptop with ease, and pink interiors so you can find exactly what you’re looking for, Sarah Haran bags truly are a must-have. I’ve been lusting after the Iris Saddlebag here, which is pretty much the perfect everyday purse. 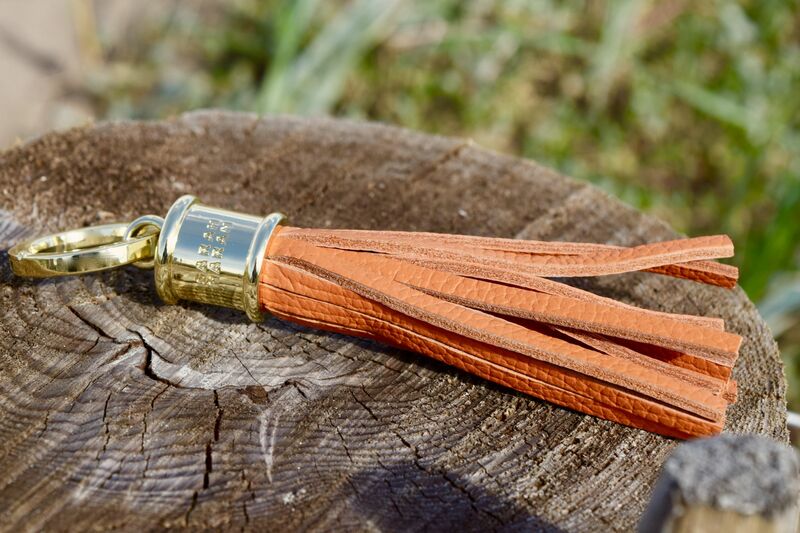 At the event, were were very kindly gifted with the opportunity to pick one of the brands stunning Leather Tassel Keyrings. Available in a choice of gold or silver hardware, and in a whole rainbow of leathers, I couldn’t resist this tangerine number! It’s the perfect pop of colour for autumn, and I love it clipped onto a casual bag to add a bit of sass!